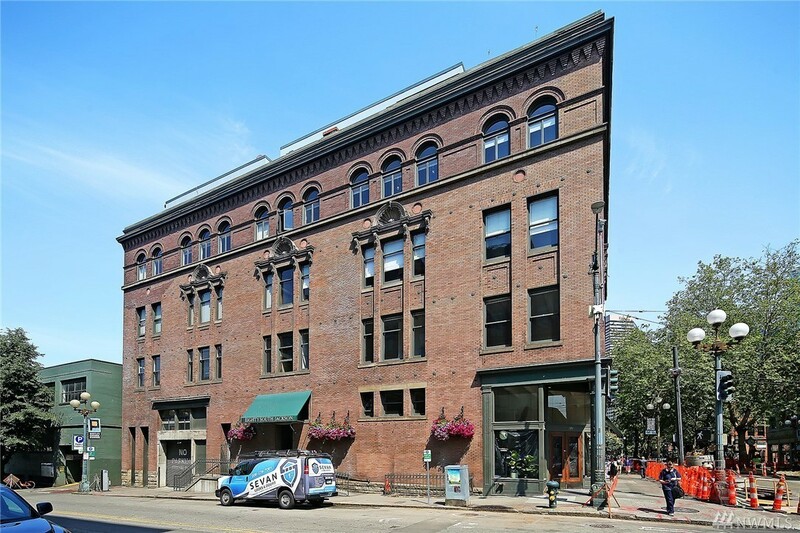 After a handful of lofts earlier in the year, it has been quiet on the “true loft” front. 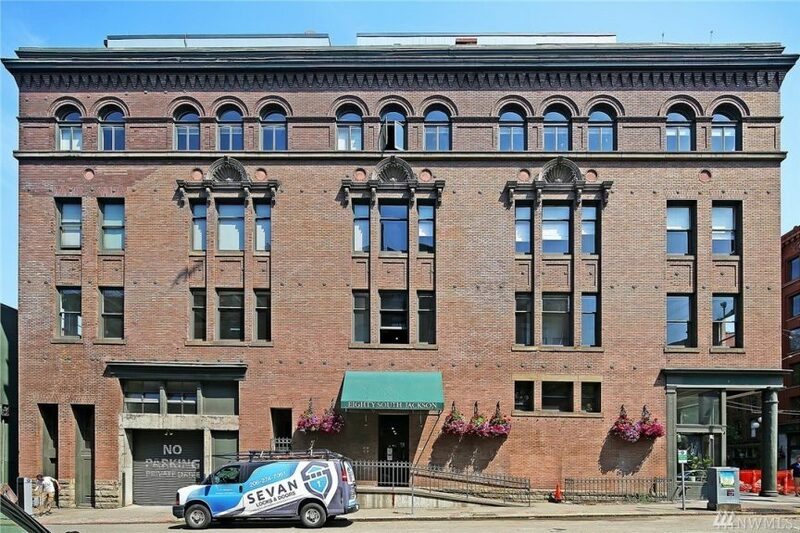 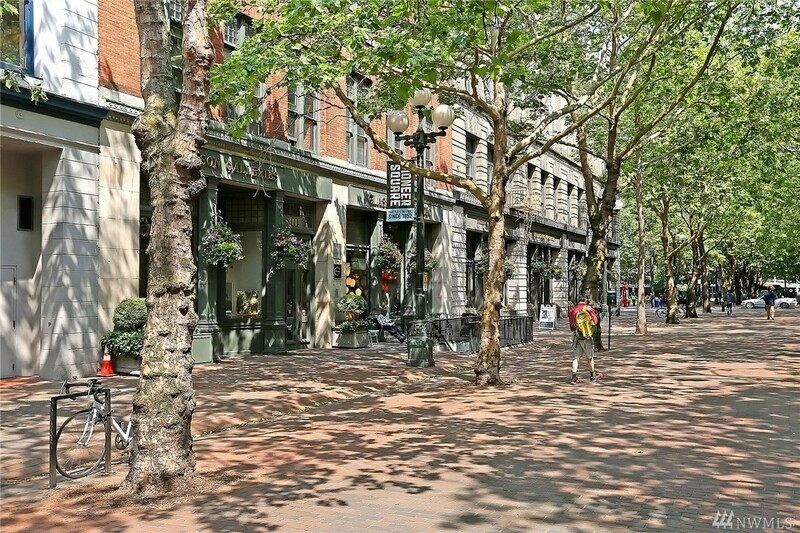 80 S Jackson St #202 in Pioneer Square breaks the loft dry spell with a 859 square foot one bedroom. 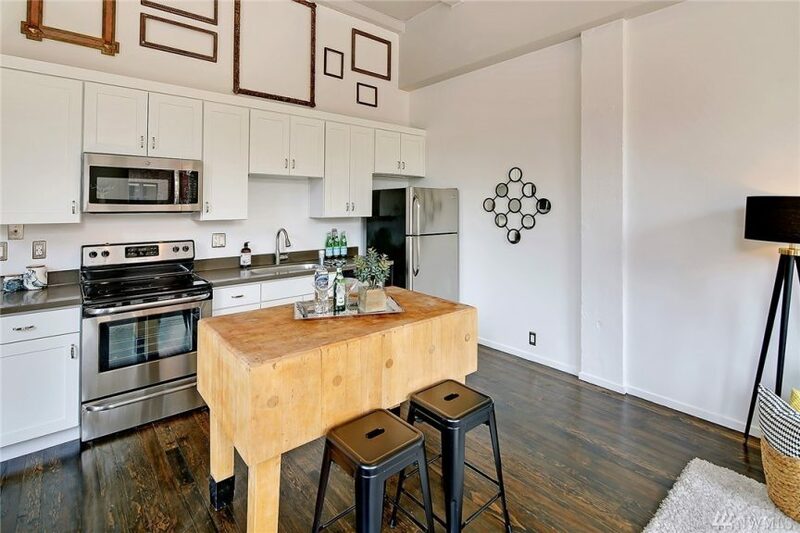 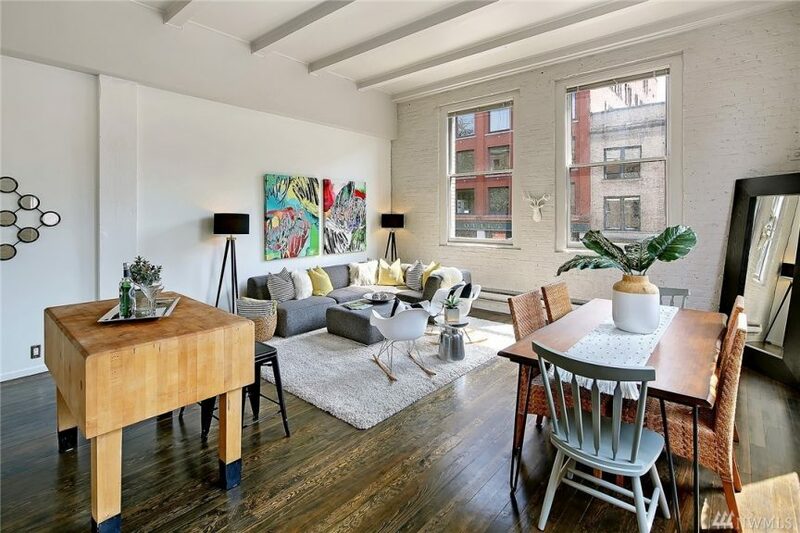 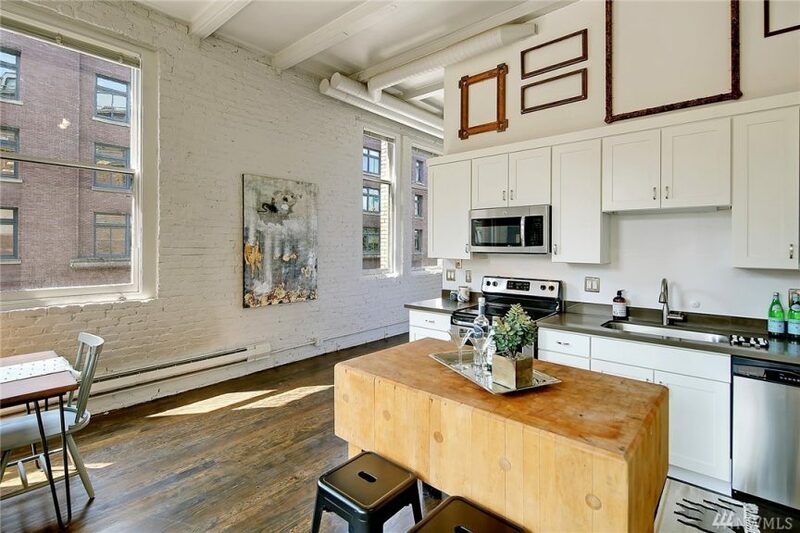 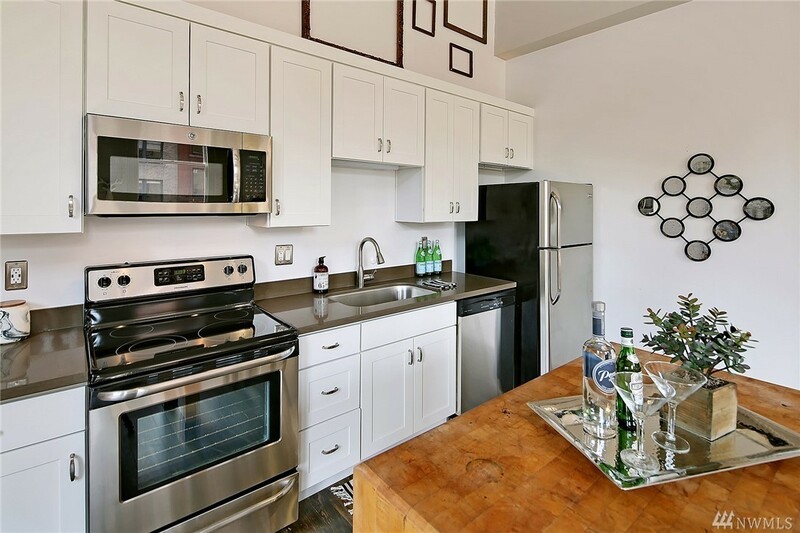 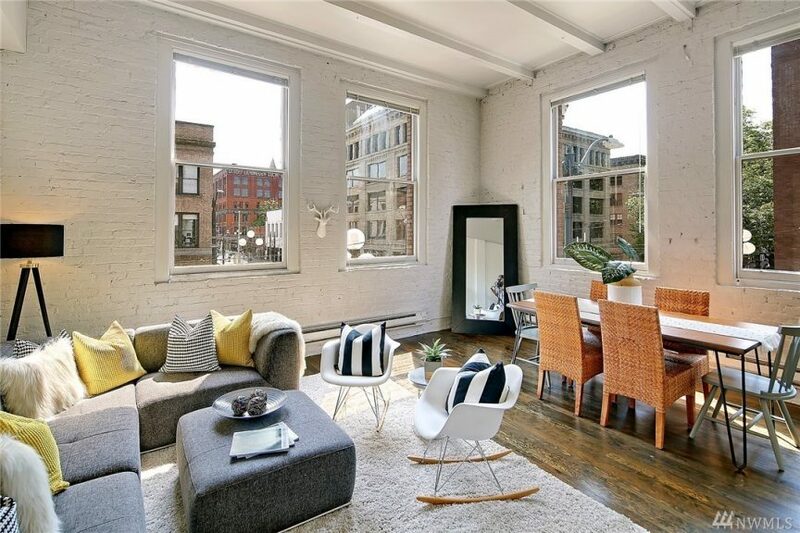 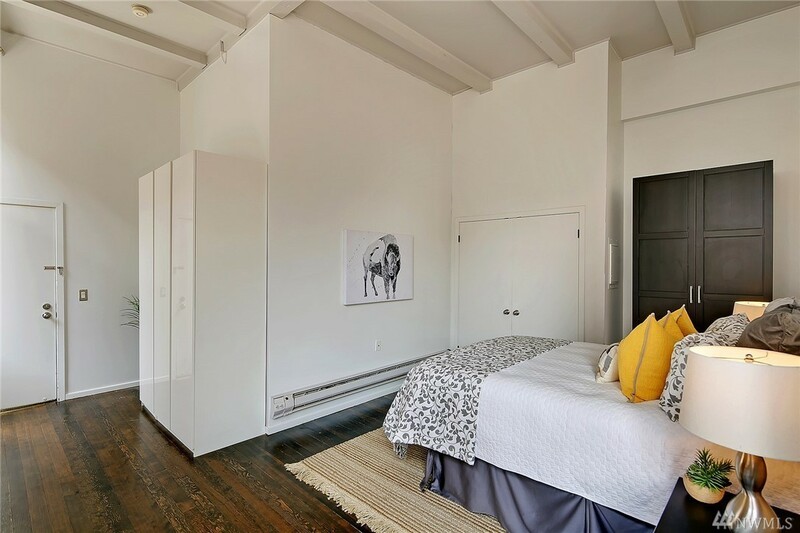 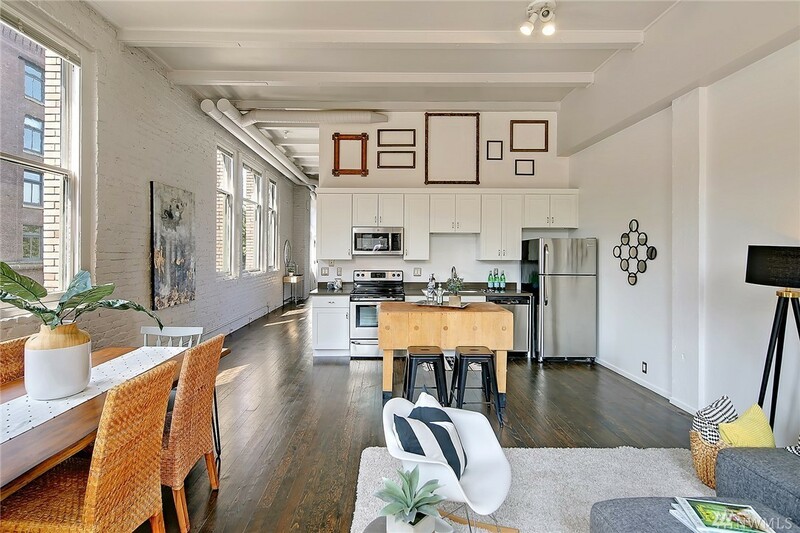 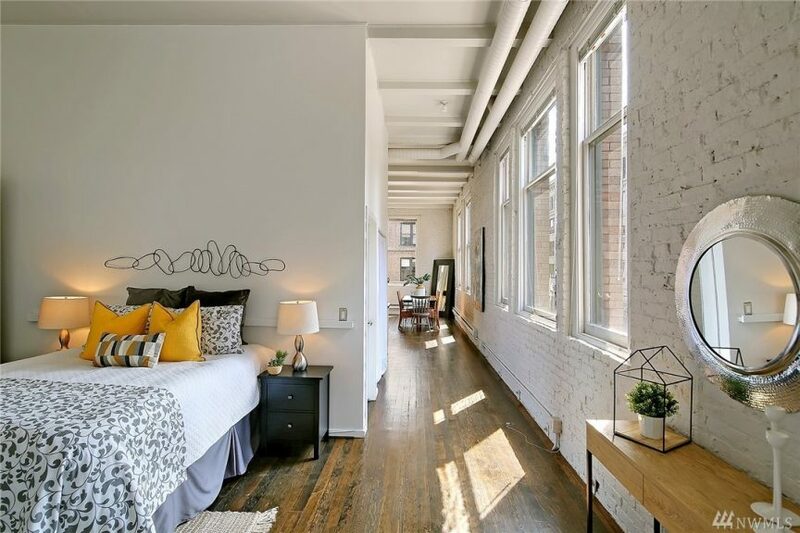 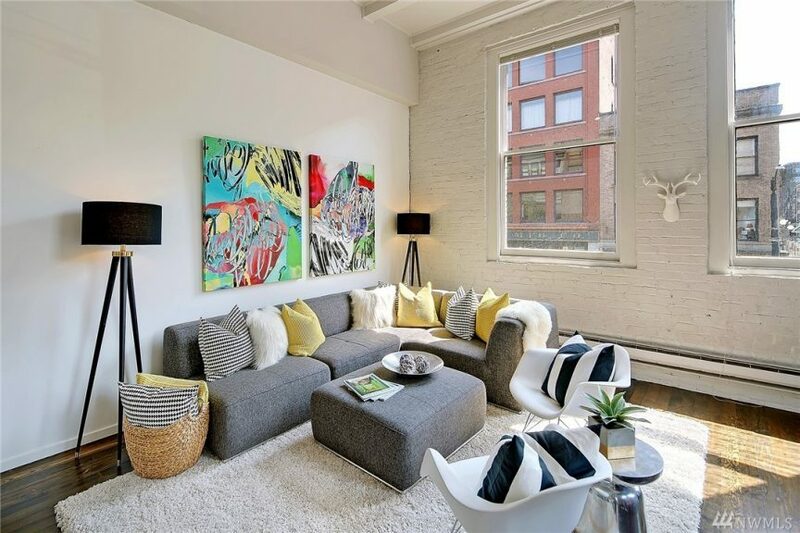 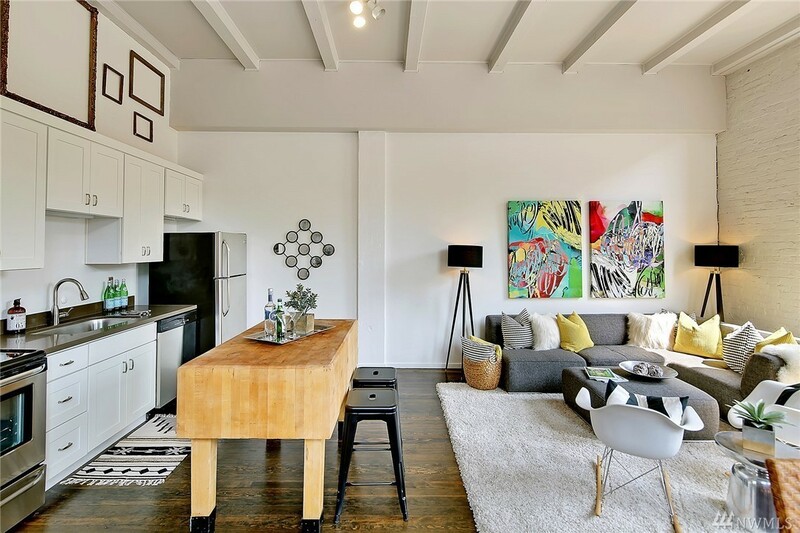 Love the 12′ ceilings, exposed brick and large windows. 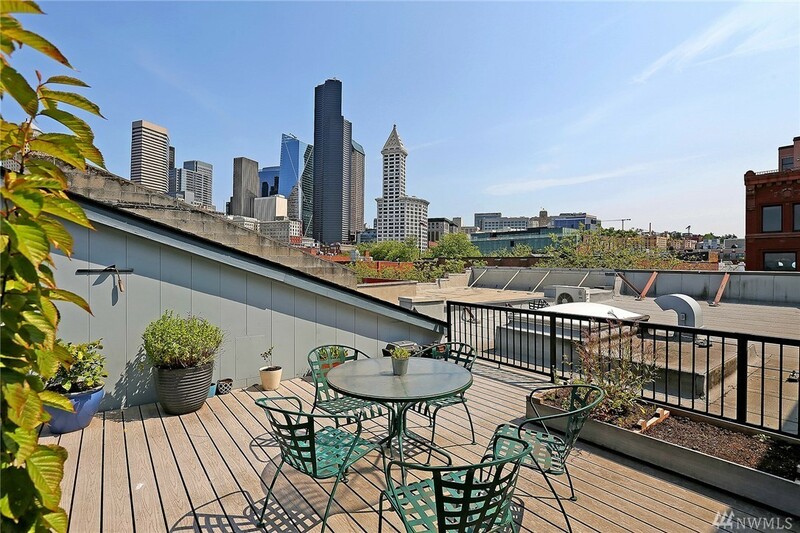 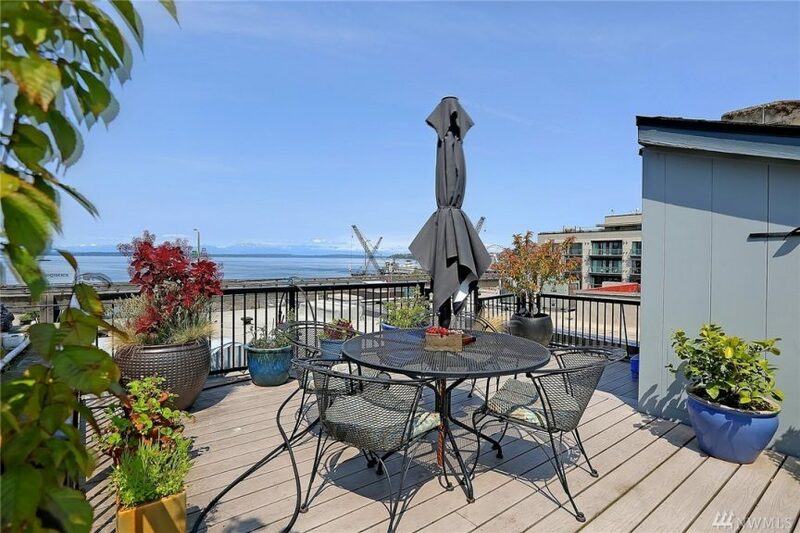 Priced at $599k, offers are being reviewed Friday, June 15th. 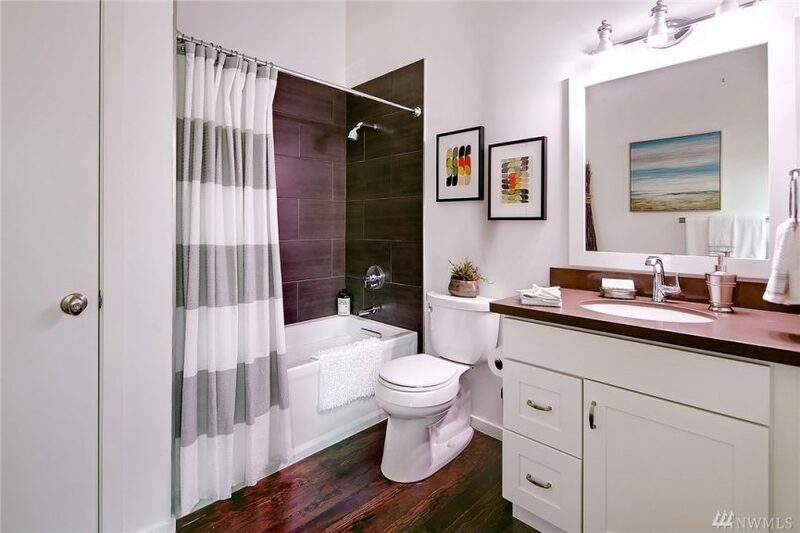 Listed by Thomas Bernard – Windermere Real Estate Co.